According to a recent study, 80% of a company’s revenue comes from 20% of its existing customers. The smartest dealers in the country know the value of happy customers, and make sure to dedicate resources to maintaining their loyalty. Adapting to the ever-evolving preferences of digital consumers requires time and resources to get it right, especially for the majority of dealers who are accustomed to using a yellow pad and paper to maintain their customer relationships. Because maintaining customer relationships is vital for a successful dealership in the digital age, here are a few tricks dealers should be implementing today. Engaging with customers before they reach your lot is essential in building a strong relationship from the start. Before setting foot inside a dealership, customers are doing extensive research online – with approximately 95% of car shoppers using digital as their source of information. This means that dealers have a lesser chance of impressing or persuading a customer face-to-face as opposed to doing so online. Now more than ever, dealers should be active online. Mobile-friendly VDPs, fast-loading landing pages, and live chat features should not be brushed aside. Approximately 63% of customers said that they will more likely return to a website if they have the option of talking with a representative through a live chat. And 43% of customers would rather chat online than pick up the phone and talk to someone at the dealership. In addition to a user-friendly website, if you’re not interacting with customers on Facebook, Instagram, Twitter, or Linkedin, you are missing out on connecting with America’s largest demographic group, Gen Z, who make up approximately 25.9% of the population. Immediately after a sale, keeping a customer happy should be number one on a dealer’s priority list. 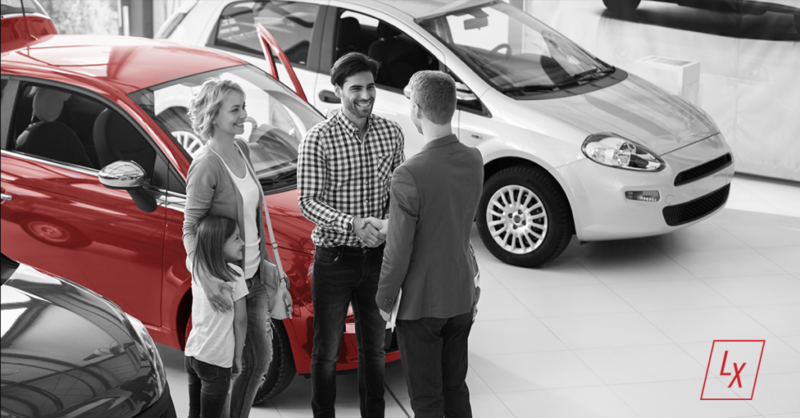 Checking in with customers and letting them know that they are still a priority at your dealership can go a long way – and it sure is worth it. Studies have found that it is up to 7x more expensive to acquire a new customer than it is to keep a current one. When a customer who’s purchased from you before is ready to upgrade their current vehicle, they’ll start searching online for the model they’re interested in. With marketing campaigns powered by LotLinx-VIN Specific /AI/™, you’ll be able to monitor your market area to learn when that customer is ready to purchase again, and hit them with an ad for the exact vehicle they’re looking for. If you’ve maintained customer loyalty throughout your relationship, they’ll see that ad and know you’re ready to help them again. 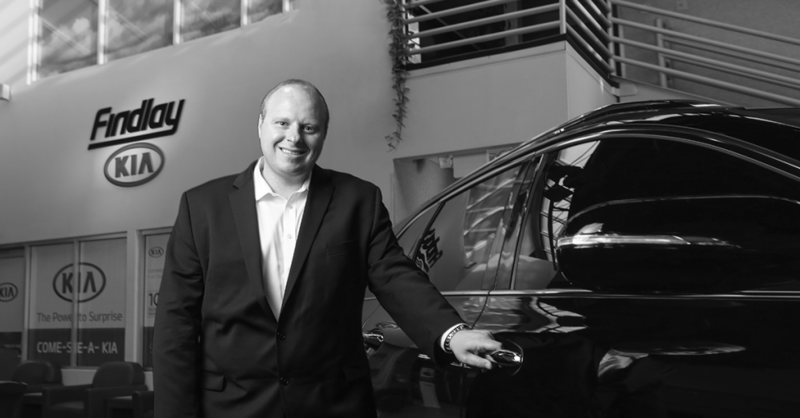 Mark Olson, General Sales Manager and Internet Director at Findlay Kia of Las Vegas, is one auto veteran who knows how to keep his customers coming back for more. Using a mixture of personalization, attention to detail, and artificial intelligence, Olson says, “I can actually make sure a vehicle finds the customer instead of the customer finding the vehicle”. Maintaining customer loyalty is a great way for dealerships to grow sales year after year. With /AI/ running your marketing campaigns automatically, you’ll have more time to focus on strategies that keep your customers happy. To learn more about LotLinx /AI/, request a free demo today.